Horse Professional was established in 2009 by Jennifer Stephen and Dr Kevin Corley. 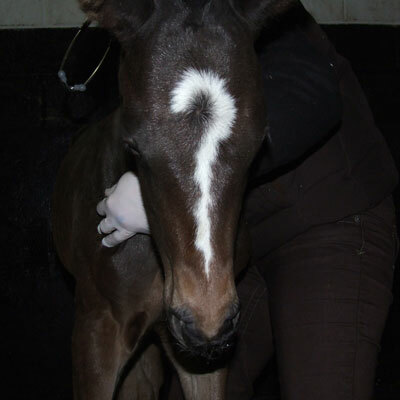 Horse Professional is part of Vet Professionals Ltd - an organisation dedicated to providing specialist veterinary care and advice to owners, animal professionals and veterinary surgeons. 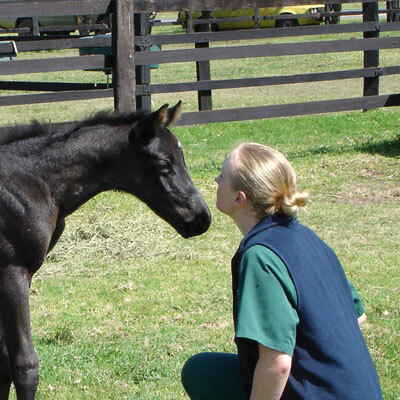 Horse Professional is developing a series of high quality books on aspects of horse and foal care. The books will be available to download as a PDF or in hard copy format and are designed to be understood by horse owners and veterinary professionals alike. 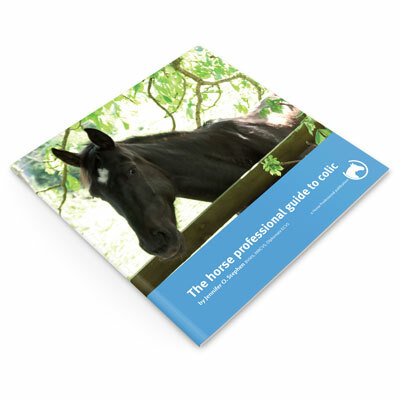 Horse Professional also publishes a range of free-to-download articles and technical guides. 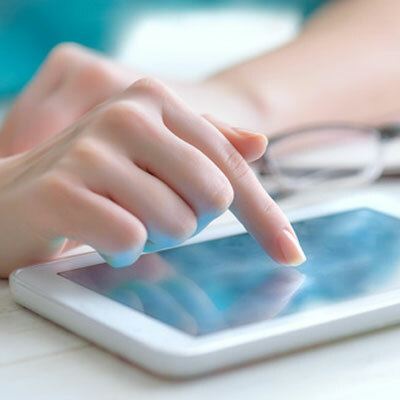 Horse professional conducts clinical research via data submitted to our website. 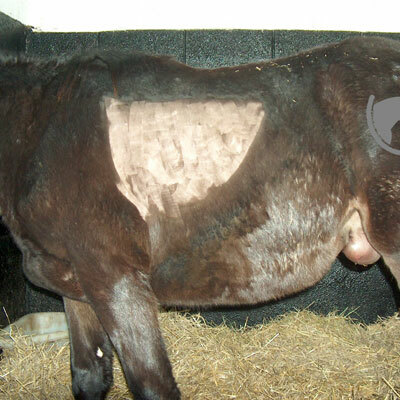 The data collected is used to write publications which aim to help horses in the future. Registered owners can choose to take part in long term clinical studies and trials of new treatments. Links to other sites with cat-related information which you may find useful. Information on lectures given and other consultancy work undertaken.